A powerful X-ray laser (Light Coherent Light Source) has been used by Scientists to heat water at room temperature to 100,000 degrees Celsius in less than 75 femtoseconds (millionth of a millionth of a second). i.e. 0.000 000 000 000 075 seconds. 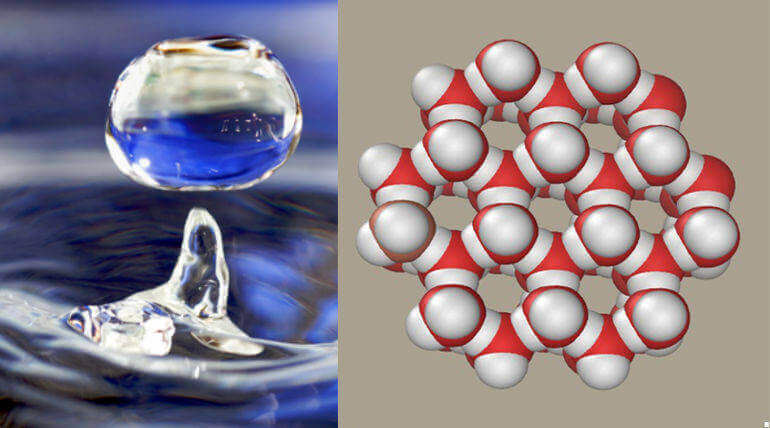 The experiment was done to study the exotic state of water and analyse the strange characteristics of water at extreme conditions, the most crucial liquid on Earth. How do we heat water? By heat transfer in a stove or using microwaves. What happens when it gets heated? The water molecules break down and gradually, the change of state from liquid to vapour state occurs. What happens when we heat it using an X-ray laser? Water will reach the plasma state in which the electrons would be removed from the atoms. "During the experiment, up to 25 femtoseconds, there was no change in the structure of water, but at 75 femtoseconds, changes occurred. Although it changes to the plasma state, its density remains the same as that in the liquid state", said by researchers at Uppsala University. The experiment was done at the SLAC National Accelerator Laboratory in the U.S.A and the findings were reported in the journal named Proceedings of the National Academy of Sciences (PNAS). Most studies on characteristics of liquids are made by taking a reference to water's standards. In the same way, the experiment results would be helpful in finding out techniques to analyse other samples in future.